The Society is pleased to announce that our next book, Native and Roman on the Northern Frontier, will publish in March 2018. 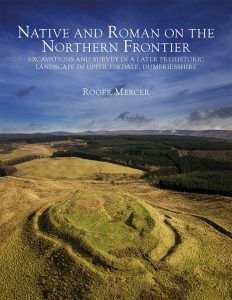 This new publication, by Roger Mercer FSA Scot, presents the definitive report of a programme of excavation and survey at two sites south of Eskdalemuir, Dumfriesshire, which have wide-ranging implications for the study of the Iron Age and Roman frontiers. For the first time, a small-scale intervention at Castle O’er hillfort and the total excavation of a unique enclosure at Over Rig are brought together and documented in detail. 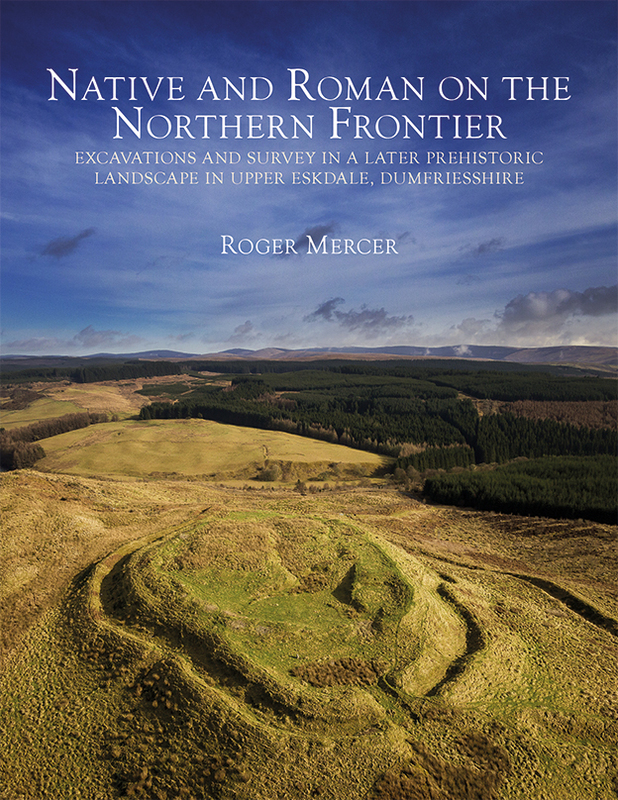 Meticulously researched and including over 100 images to bring the excavation to life, Native and Roman on the Northern Frontier makes a vital contribution to scholarship of the Iron Age in Scotland and life on the Roman Frontier in south-west Scotland and beyond. Roger Mercer is an Honorary Professorial Fellow in European Prehistory at the University of Edinburgh, and former Chief Executive of the Royal Commission on the Ancient and Historical Monuments of Scotland. This book will publish in March 2018. To pre-order your copy, please visit the Society’s online shop where you will receive an introductory discount of £5 off the RRP: www.socantscot.org/shop.